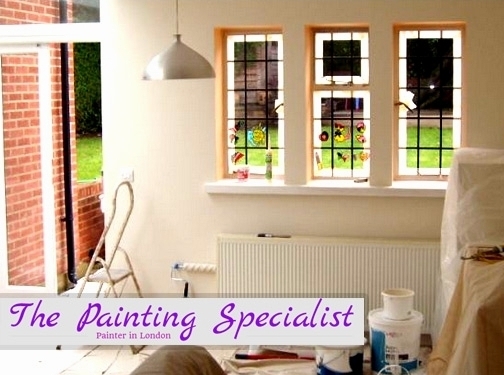 Painters in london nw6 ,interior &exterior decorating . UK (London) based business - established in 1997 - providing painting and decorating services. Website includes details of services provided, work examples, associations, full contact details. Company website has been online since 2013 according to web.archive.org.